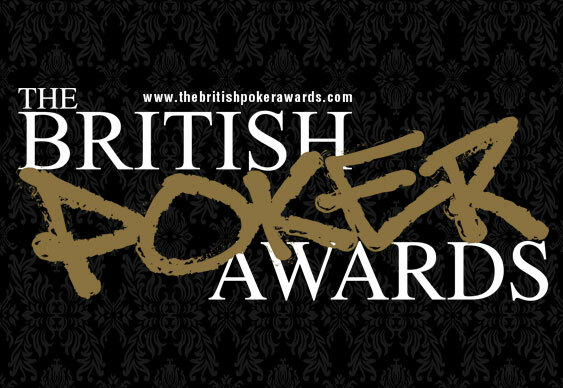 The British Poker Awards is just one week away, and poker enthusiasts still have a chance to join this historic event. Members of the public wishing to join the stars of the game at the Hippodrome Casino on March 3rd can purchase tickets from the Hippodrome website to give themselves a chance to meet, or even play poker against, the best poker talents from the UK and abroad. Some 18 awards will be handed out at the ceremony, organised by Bluff Europe Magazine and sponsored by PokerStars, with nominees including two-time World Series of Poker bracelet winner Matt Perrins and former GUKPT Grand Final champion Sam Grafton among those in attendance. Both Grafton and PokerStars Team Online member Mickey Petersen will also have bounties on their heads in a specially organised bounty tournament on the night. Whoever knocks them out earns a seat into a satellite for the Hippodrome Spring Classic and the winner of the tournament earns a seat in the £250 buy-in tournament itself. “With live music, a great new venue and the UK and Europe’s top poker talent in attendance, The British Poker Awards is an event that no one can afford to miss,” said Michael Caselli, editor-in-chief of Bluff Europe Magazine. The British Poker Awards ceremony will take place on March 3rd at the Hippodrome Casino in London’s West End, beginning with a drinks reception at 6pm where members of the public can mingle with the nominees. After the ceremony itself at 7pm, where 18 awards including Player of the Year will be handed out, a special one-off bounty will take place with a first prize of a seat in the Hippodrome Spring Classic to be awarded as well as five satellite seats. Live music will be provided by The Dukes of Mayfair, and cash games in any poker variant from No Limit Hold’Em to Open Face Chinese will take place all through the night. Votes on the Readers’ Choice categories are being counted, while tickets are available from the Hippodrome website.